Rebecca Tamás was born in London and currently lives in York, where she lectures at York St John University. 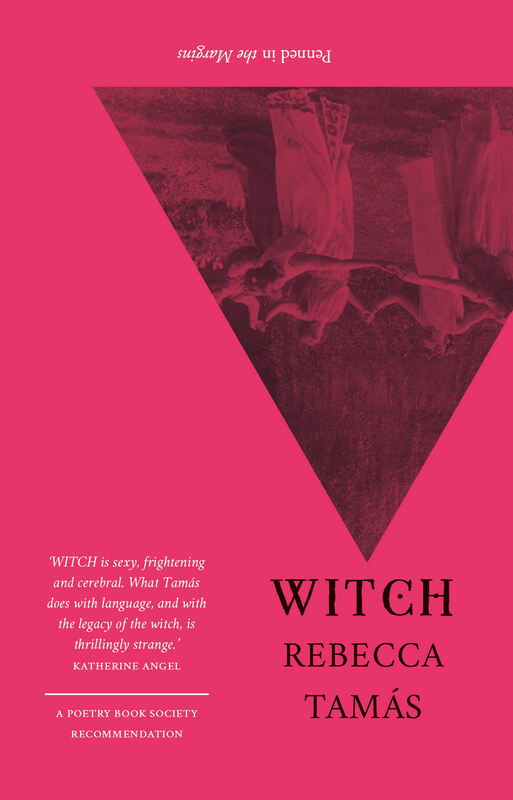 Rebecca is the editor, with Sarah Shin, of the anthology Spells: Occult Poetry for the 21st Century (Ignota Press, 2018). She has published three pamphlets of poetry: The Ophelia Letters (Salt, 2013), Savage (Clinic, 2017) and Tiger (Bad Betty Press, 2018). WITCH is her first full-length collection.